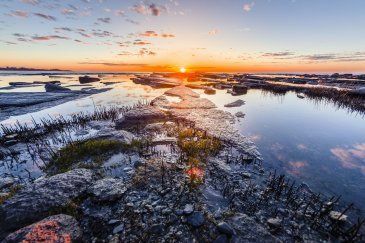 Were you thinking of creating a souvenir for a lifetime? 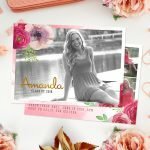 All that is possible with this template specifically designed for Adobe Photoshop and much more. 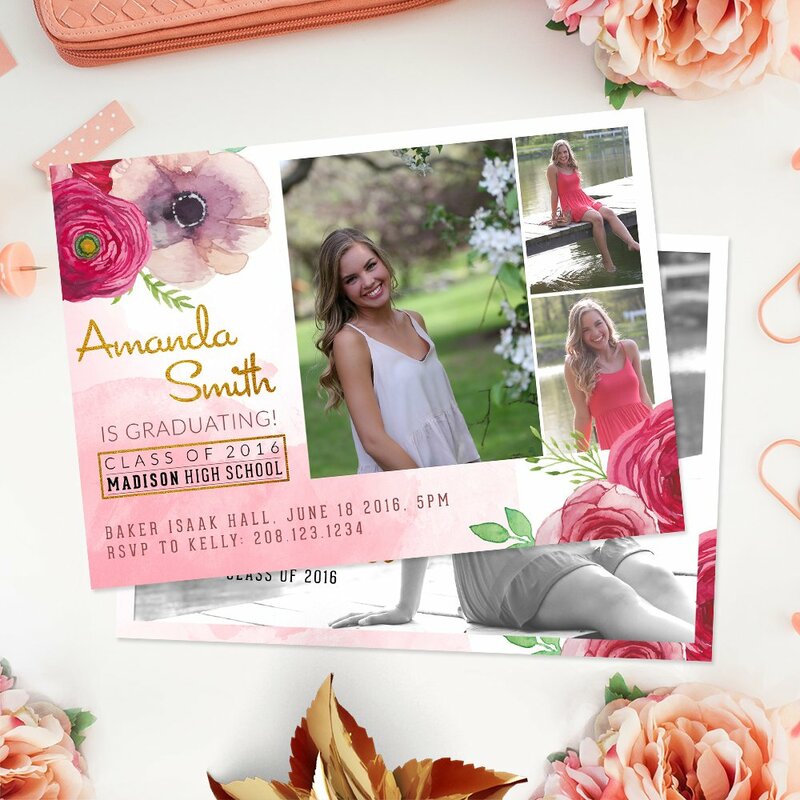 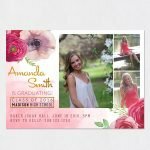 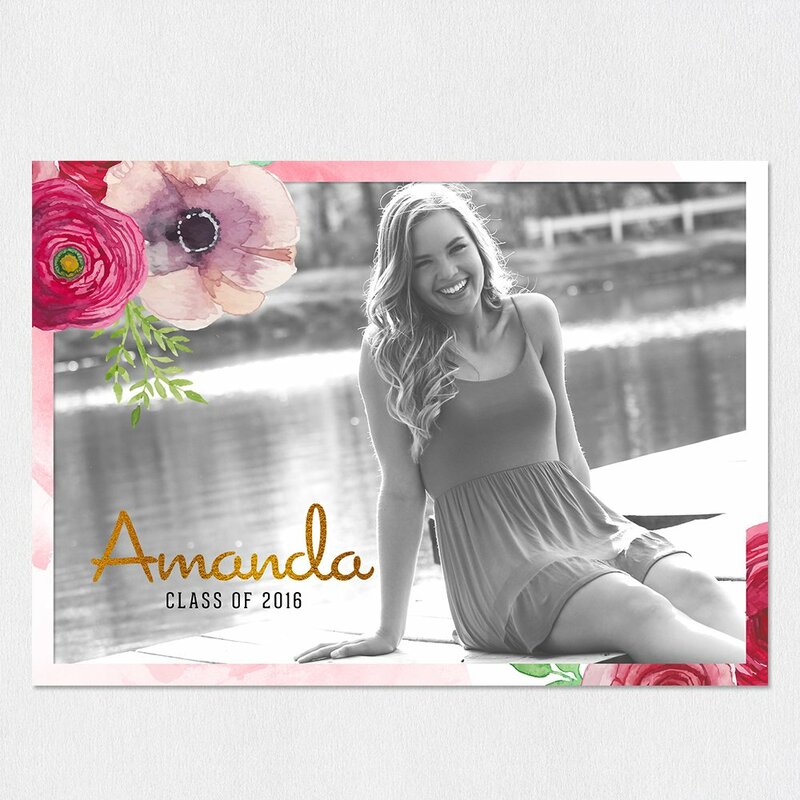 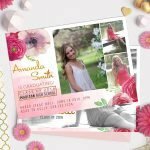 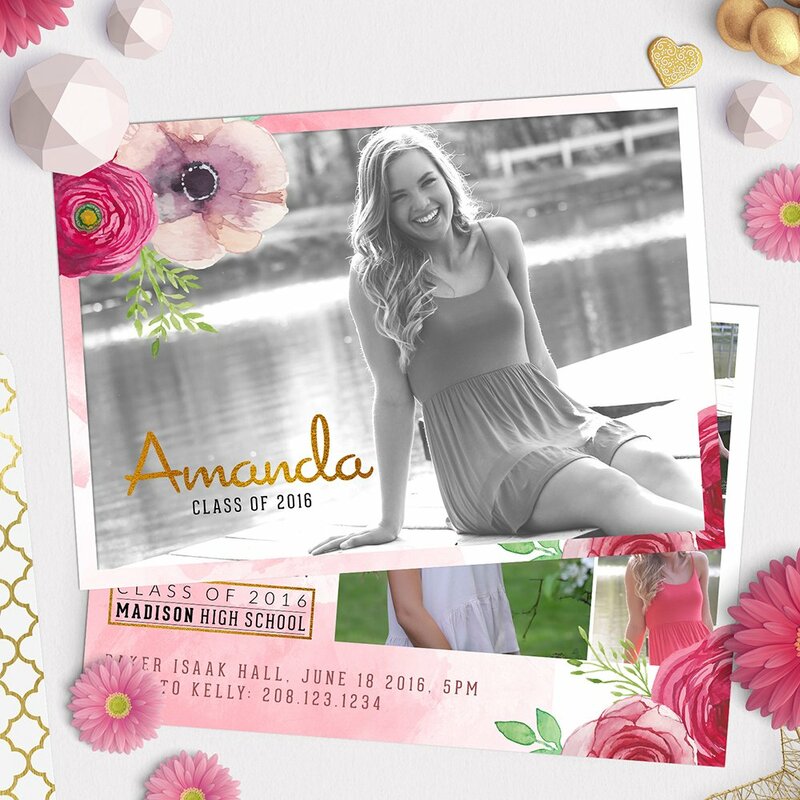 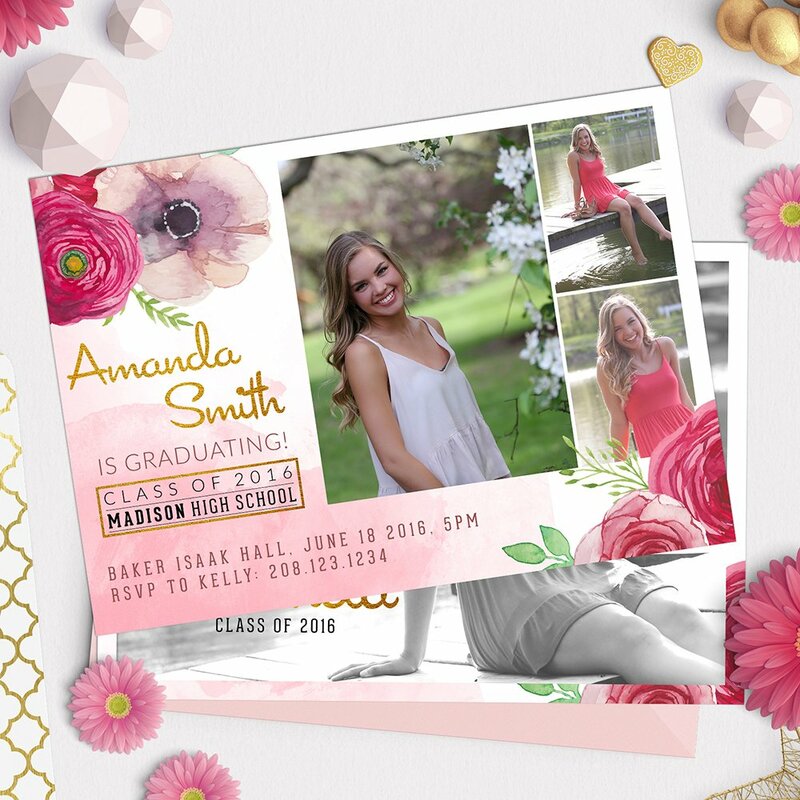 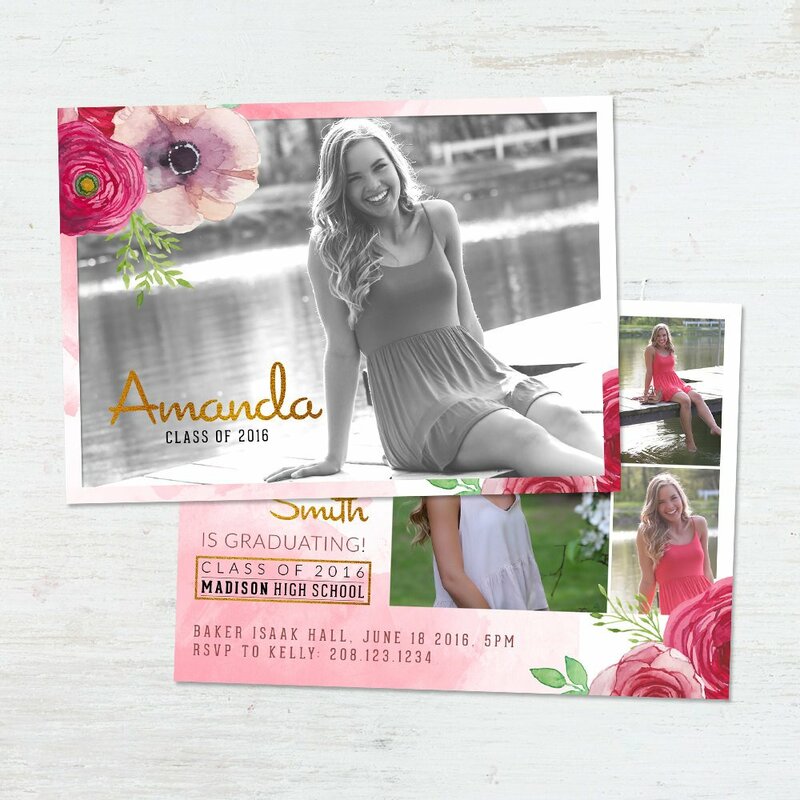 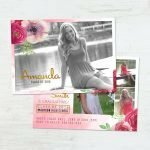 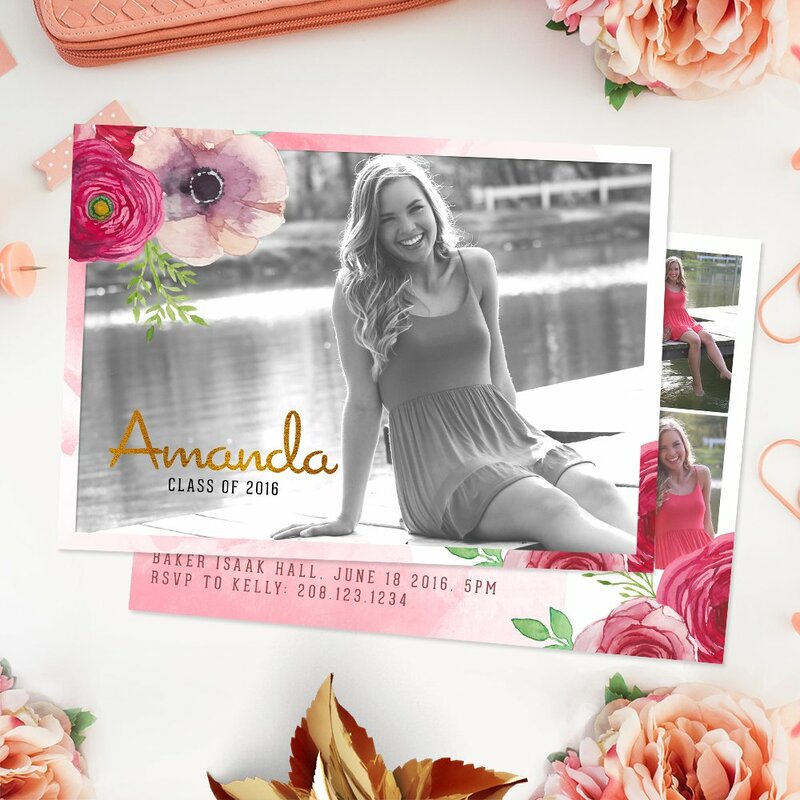 We can work comfortably, adjusting our images as we desire, thanks to the Clipping Mask mode, at the time that the delicate fonts used will give you the unforgettable look that characterizes you, thus creating the ideal Graduation Card.